As Black Panther smashes box-office records, grossing more than $700 million worldwide, the film’s soundtrack has become a hit too, debuting at No. 1 on the Billboard 200 chart. 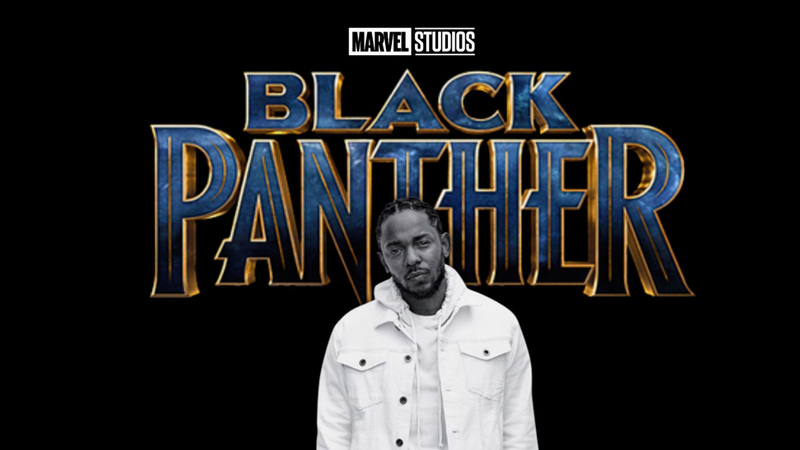 Black Panther the Album, containing music from and inspired by the movie, was curated by no other than Compton rapper, songwriter, and Black Lives Matter Activist, Kendrick Lamar. On his most recent albums, To Pimp a Butterfly and DAMN., Lamar discusses the trials and tribulations that Black people have faced; however, he surprises us with something unlike his previous work on Black Panther the Album. Rather than being another anthem for people of color, Black Panther the Album is the blueprint for the film. The main plot of the film is centered around the return of T’Challa (Chadwick Boseman), who returns to his homeland of Wakanda to claim the throne as king, following the death of this father T’Chaka. T’Challa faces constant struggles with the primary antagonist Erik Killmonger (Michael B. Jordan), who threatens to bring down the kingdom. The album is composed of the two perspectives of T’Challa and Killmonger, which provides deeper insight into what it means to be a king. Be sure to listen to the album below.